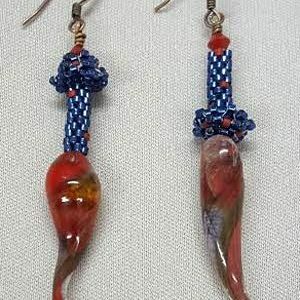 Learn how to use jewelry making tools to make a wrapped loop. 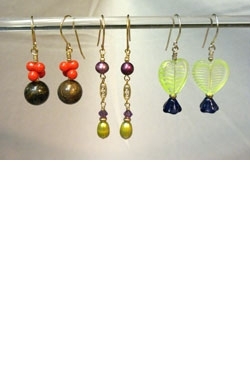 This skill allows you to make dangles for earrings or pendants that are beautiful and secure. 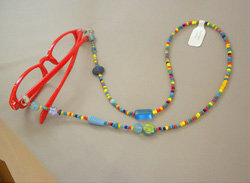 A second skill taught is making a closed wrapped loop inside of a closed loop, allowing you to attach dangles to a closed loop such as a chain. 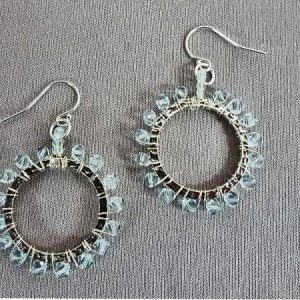 You will make earrings from glass, stone, pearls, and Swarovski crystals.